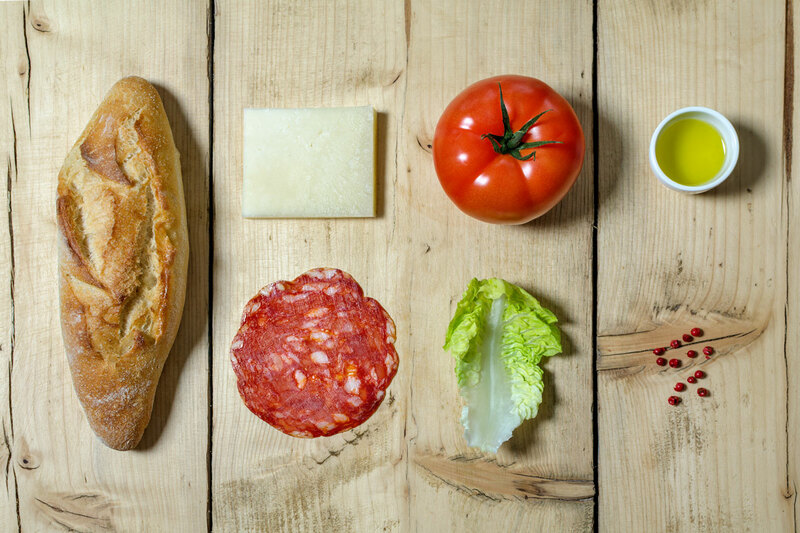 A selection of classic Italian cold cuts, the finest fish from the fishing village of Cetara and a wide variety of typical Italian cheeses. 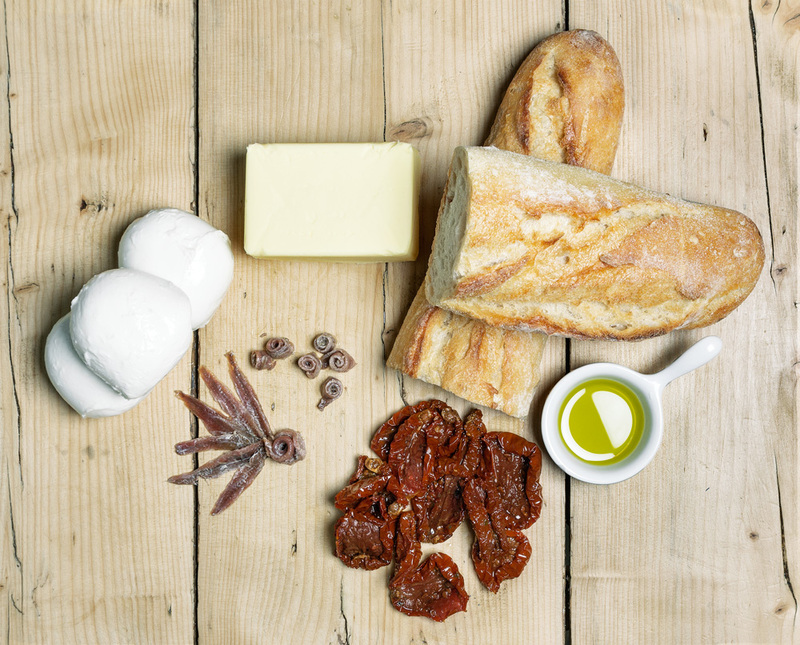 Ingredients: Anchovies, Mozzarella, Butter, Sun-dried Tomatoes. 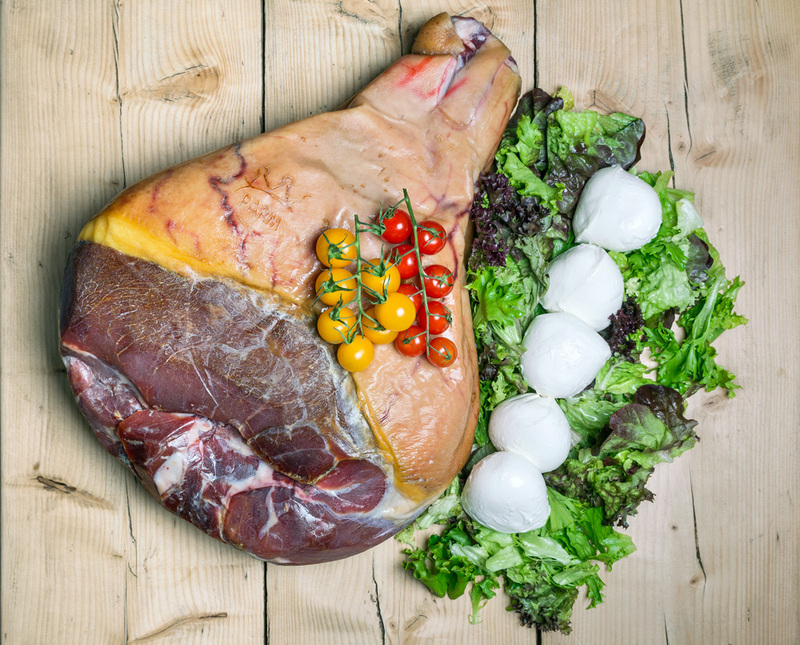 Ingredients: Parma Ham, Mozzarella, Tomato, Mixed leaf salad, Extra Virgin Olive Oil. 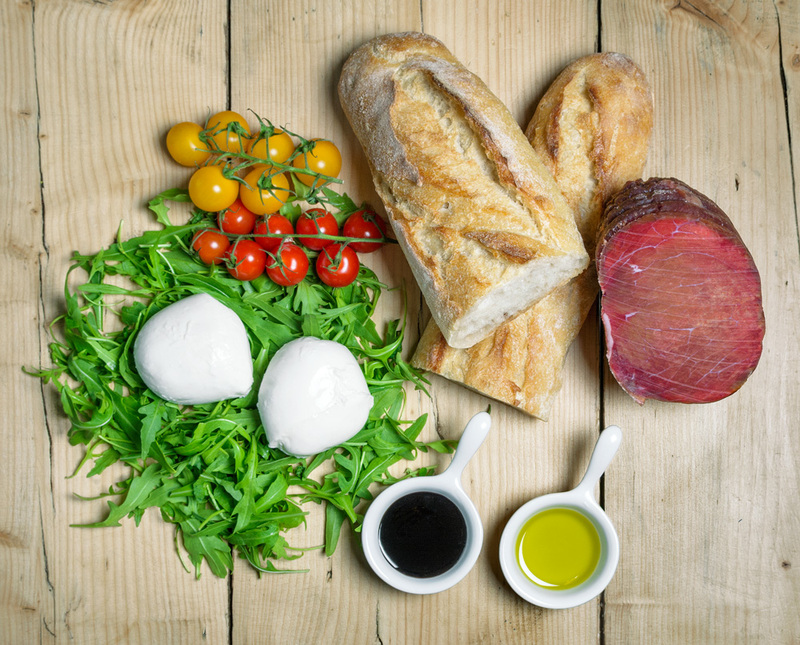 Ingredients: Bresaola from Valtellina, Mozzarella,Rocket salad, Tomato, Glaze of Balsamic Vinegar of Modena, Extra Virgin Olive Oil. 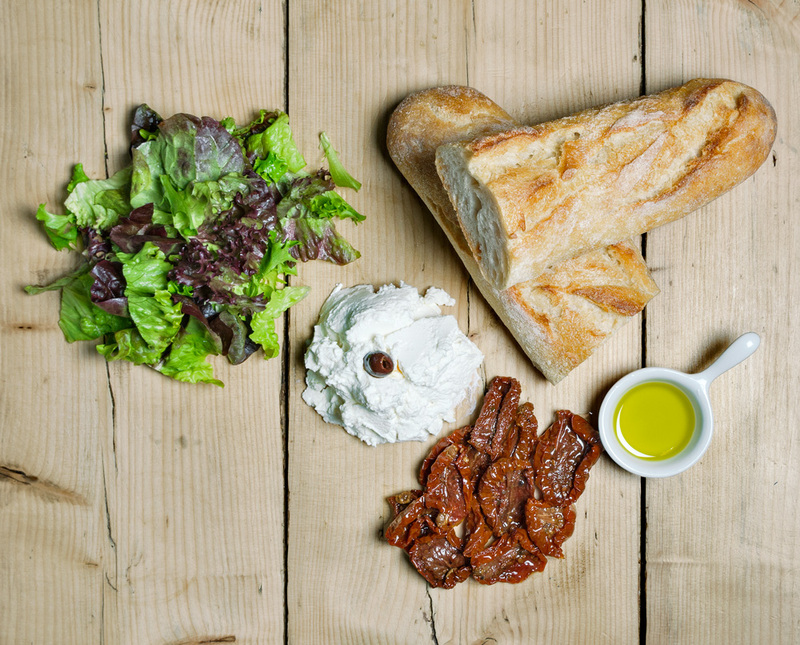 Ingredients: Soft cheese, Sun-dried Tomatoes, Mixed leaf salad,Extra Virgin Olive Oil. 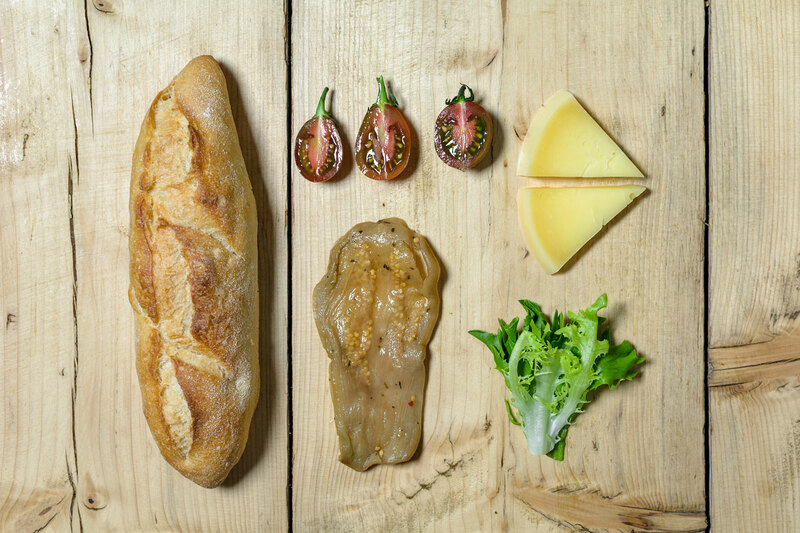 Ingredients: Ventricina, Soft cheese, Sun-dried Tomatoes, Mixed leaf salad, Extra Virgin Olive Oil. 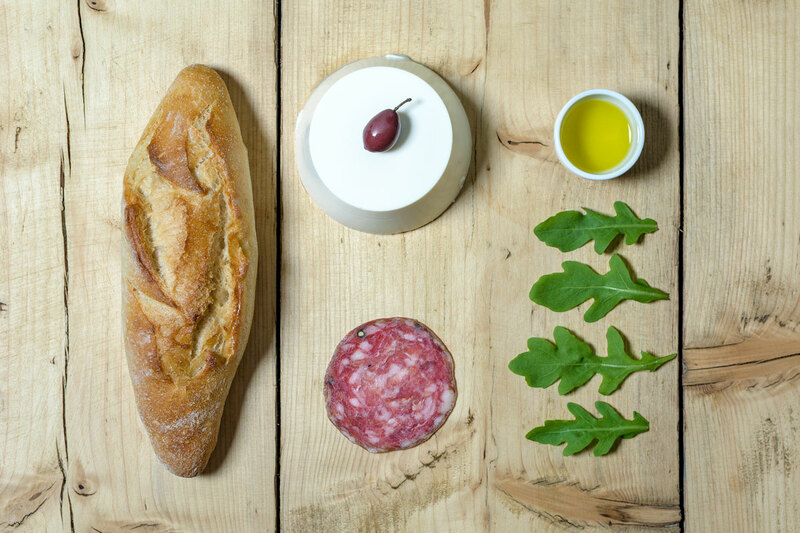 Ingredients: Neapolitan Salami, Ricotta cheese, Rocket salad, Peppercorn, Extra Virgin Olive Oil. 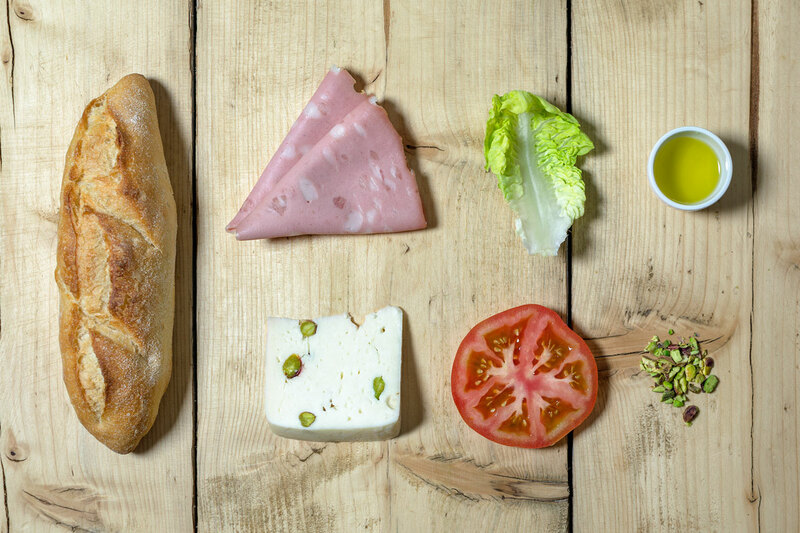 Ingredients: Premium Mortadella with Pistachios, Friarielli (sautéed broccoli), Smoked Mozzarella, Tomato, Oregano. 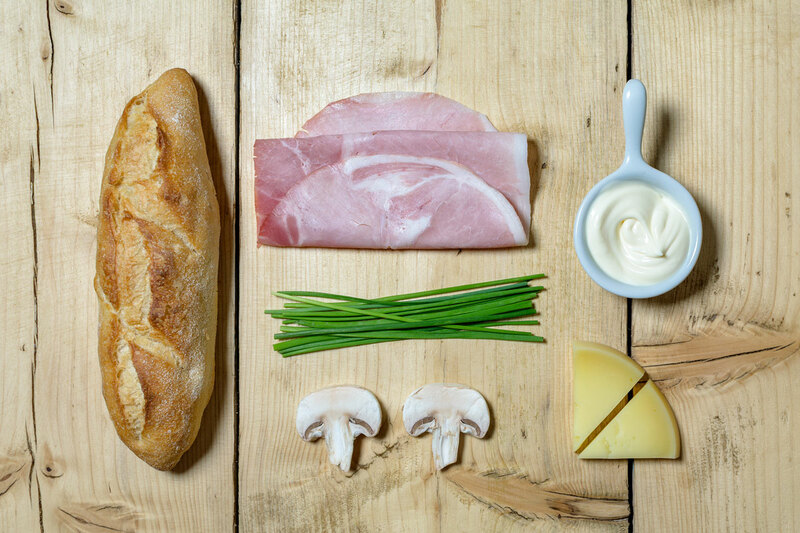 Ingredients: Cooked Ham, Provolone cheese, Mushrooms, Mayo. 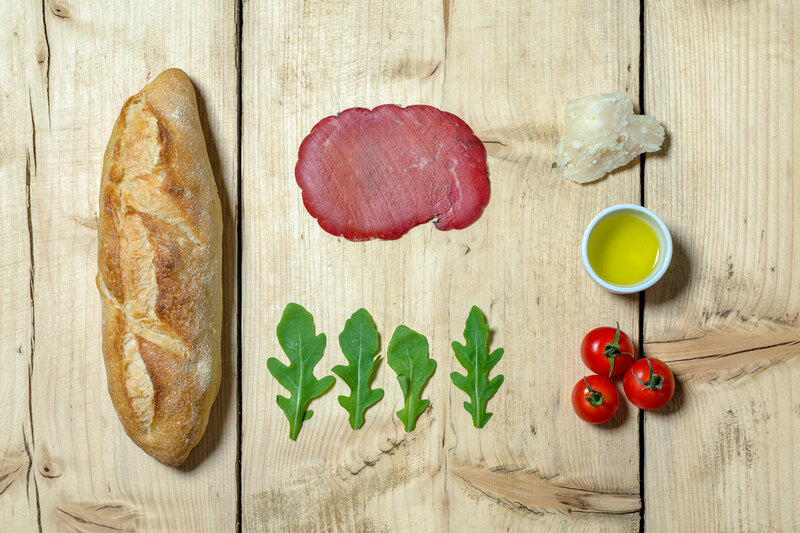 Ingredients: Bresaola from Valtellina, Mozzarella, Rocket salad, Tomato, Glaze of Balsamic Vinegar of Modena, Extra Virgin Olive Oil. 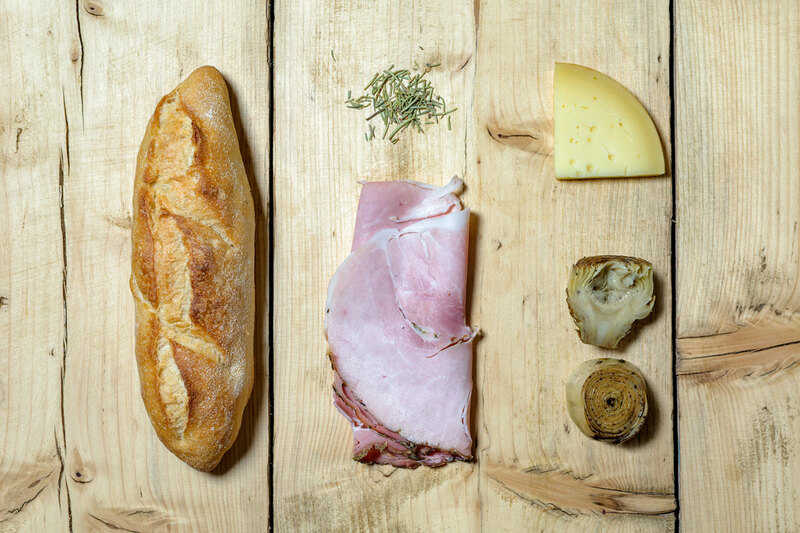 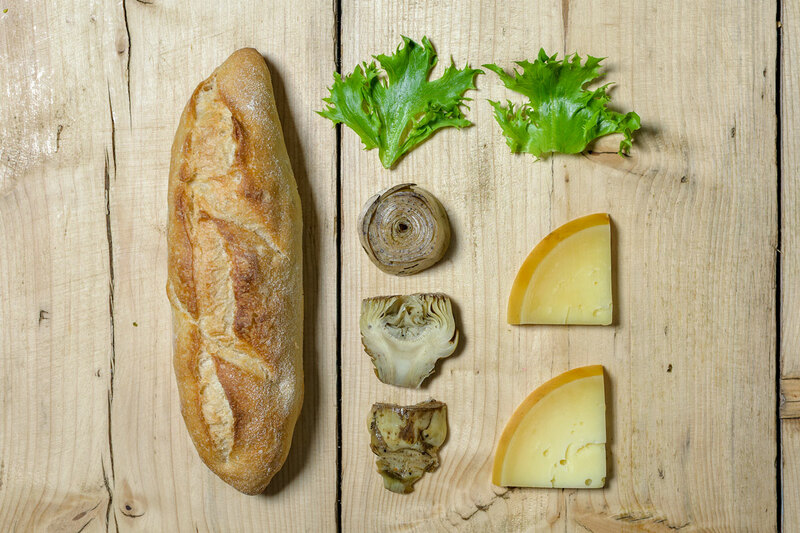 Ingredients: Cooked ham, Grilled artichokes, Provolone cheese, Extra Virgin Olive Oil. 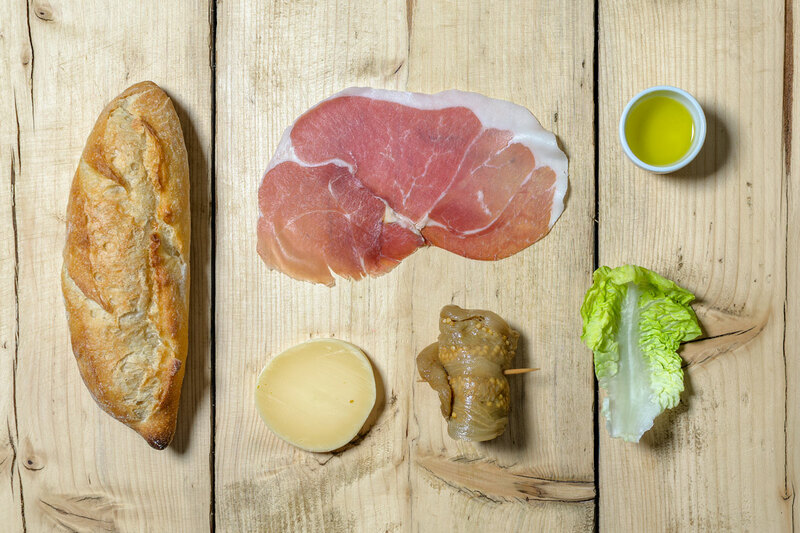 Ingredients: Parma Ham, Provolone cheese, Aubergines, Lettuce, Extra Virgin Olive Oil. 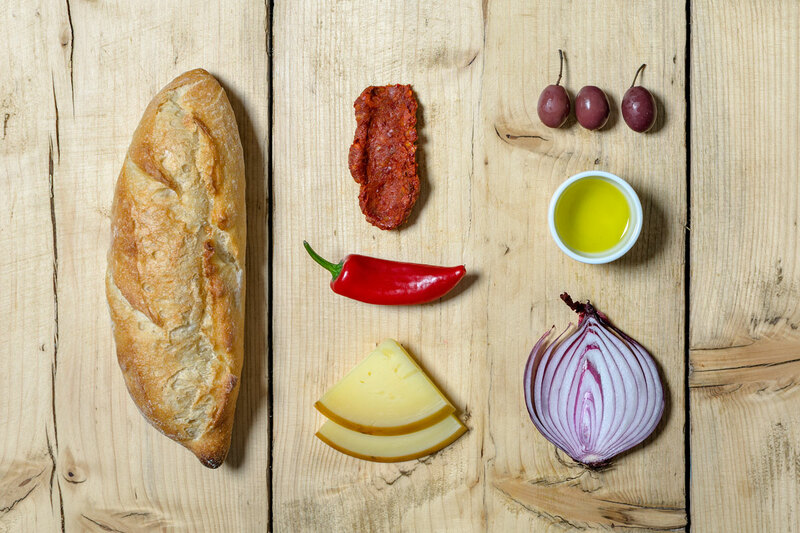 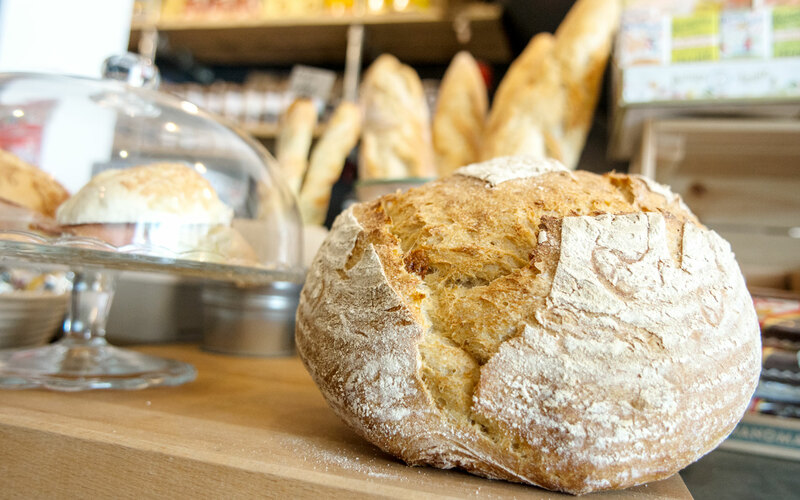 Ingredients: Spicy Calabrian ‘Nduja, Smoked mozzarella cheese, Broccoli, Olives, Extra Virgin Olive Oil. 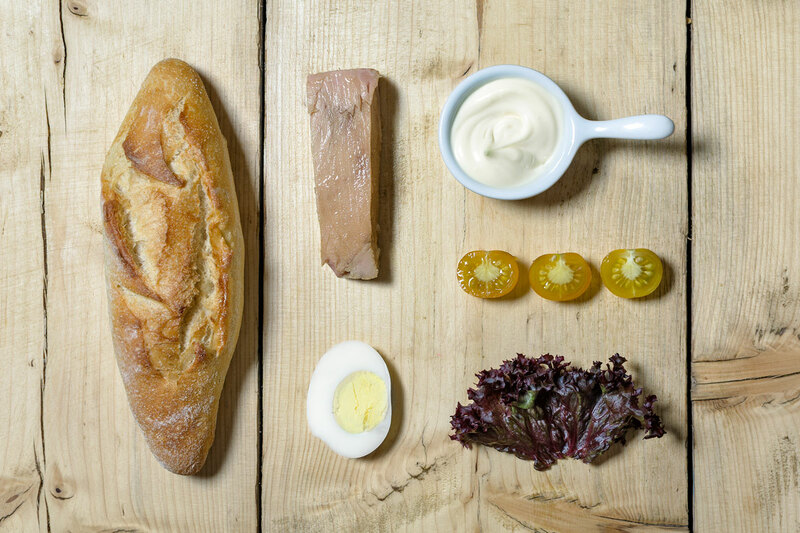 Ingredients: White Tuna from Cetara, Boiled Eggs, Tomato, Lettuce, Mayo. 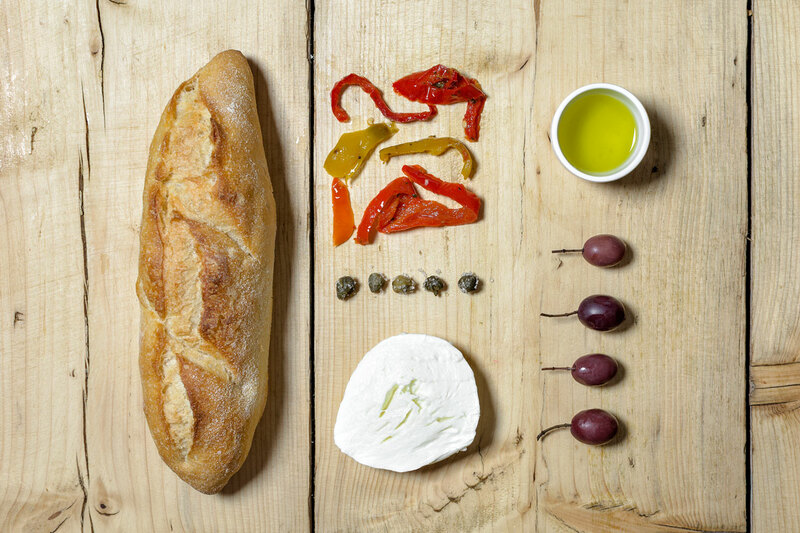 Ingredients: Peppers in oil, Black Olives, Mozzarella, Extra Virgin Olive oil. 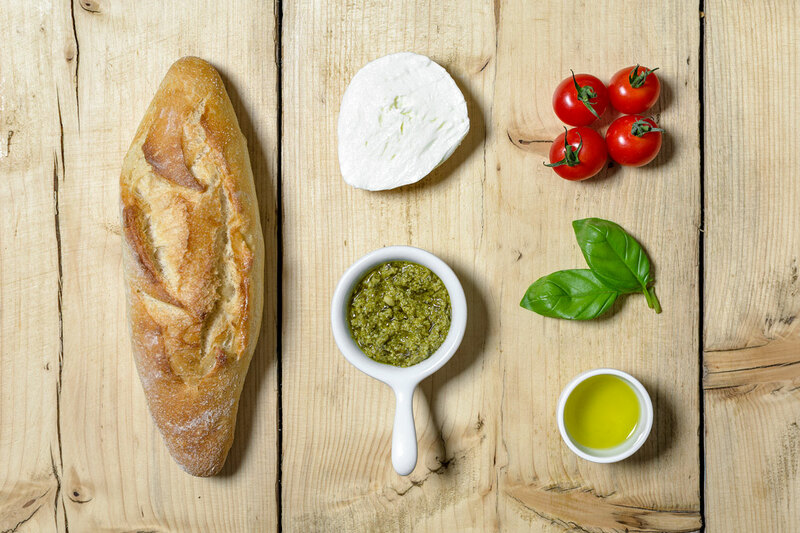 Ingredients: Grilled Artichokes, Cherry Tomatoes, Olives,Basil, Garlic, Extra Virgin Olive Oil.